Single Window « What Happened to the Portcullis? 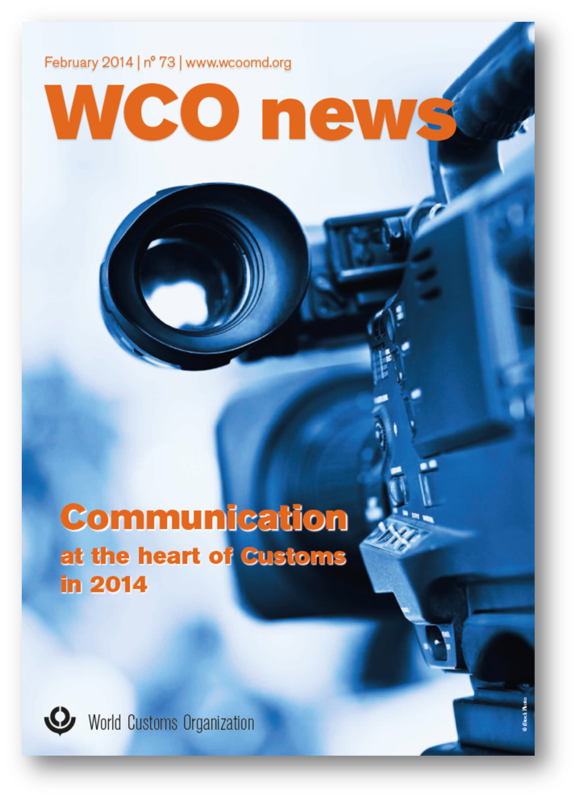 WCO News – February 2014! The theme of this edition is predictably about “communication”. For a change I was fortunate enough to receive a hard copy (print) version. 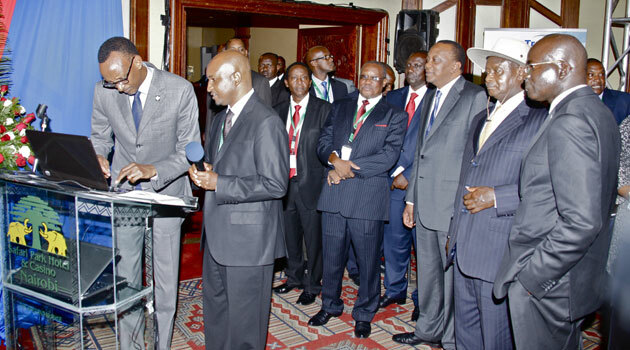 Nonetheless, it is more accessible to the masses electronically via the WCO website. The Secretary General discusses the role of ‘communication’ in the dissemination of critical information whether it be via internet portals, social media and the evolving myriad of technology based trade facilitation tools. In this particular regard, the number of emerging countries registering their participation through customs-specific trade information portals and the adoption of electronic Single Window platforms is becoming common place. The playing fields between the developed and under-developed world are beginning to be leveled so to speak. Harmonisation and standardization via computer systems is beginning to mature to an extent un-thought of just a few years back. While mainstream declaration processing engines will still be required to ‘crunch’ the vast volumes of customs transactional information, it is the era of ‘Apps’ which will prove to offer niche service offerings to the business community. For instance, many vendors offer HS tariff search and duty calculators. Some Customs and Border Administrations provide traders with transaction status notifications and other advice via SMS. Above all this, the Secretary General still emphasizes the importance of the human element — to make sure that communication remains a two-way process which fosters cooperation. The Japanese-funded e-Customs system known as “VNACCS/VCIS” (Vietnam Automated Cargo and Port Consolidated System and the Vietnam Customs Information System) is set to “go live” on April 1, 2014. Based on the NACCS/CIS of Japan, VNACCS/VCIS is intended to handle e-Declaration, e-Manifest, e-Invoice, e-Payment, e-C/O, selectivity, risk management/criteria, corporate management, goods clearance and release, supervision and inspection. 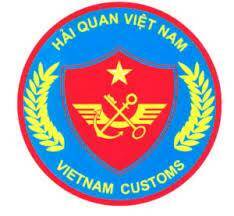 With the launch of the VNACCS/VCIS, Vietnam Customs is trying to simplify customs clearance procedures, reduce clearance time, enhance the management capacity of customs authorities in line with the standards of modern customs, as well as to cut costs and facilitate trade. VNACCS/VCIS also purports to ensure Vietnam’s compliance with the ASEAN “single window” initiative. VNACCS/VCIS is intended to improve on the current e-Customs system. For example, the VNACCS/VCIS provides new procedures for the management of pre-clearance, clearance and post-clearance processes, adds new customs procedures such as registration of the duty exemption list, introduces a combined procedure for both commercial and non-commercial goods, simplifies procedures for low unit value goods and offers new management procedures for temporarily exported/imported goods, etc. After the testing phase (which took place from November 2013 until the end of February 2014), users have been raising concerns regarding the VNACCS/VCIS system’s complexity. VNACCS/VCIS provides a declaration process with 109 export and 133 import data fields, compared to the current 27 export and 38 import declaration fields. Many of them are not compatible with the actual systems of companies, and appear to require from declarers an extensive knowledge of customs-related matters. 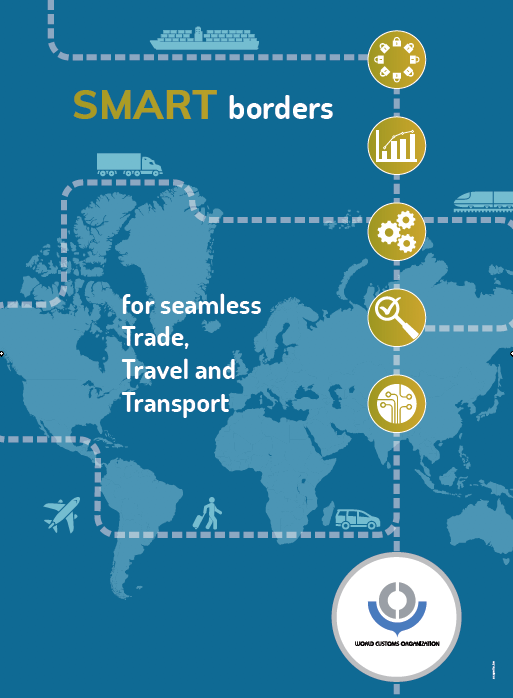 Comment – from an outsider’s perspective, besides systems testing, it would seem to appear that insufficient time has been allocated for alignment of industry systems to Vietnam Customs’ new data requirements. This, and the fact that no ‘grace period’ (waiver of sanctions or penalties) will be considered by the customs administration does not bode well for a smooth transition. VNACCS/VCIS employs the quantity reporting mechanism in the official Units of Measures (“UOMs”), often used in international trade statistics, yet creates significant obstacles to companies that do not have compatible manufacturing, inventory planning and control systems. Vietnam Customs has stated that it will work on improving this issue. VNACCS/VCIS also applies the declaration of customs values at the unit level. Since unit costs and unit prices used in financial systems of companies may not always be identical to declared values, companies may fail to comply with such requirement. Sanctions may be applied from day 1 of the new systems activation. Technical difficulties are also a matter of great concerns to business community, e.g. with asset tracking. Currently under VNACCS/VCIS, reporting is limited to 7 digits, incompatible with many companies having asset tracking systems with identification numbers of up to 20 digits. To address concerns raised by the business community about the new system, Japanese experts have agreed to support Vietnam Customs 1 year after the official implementation date of the system. There are concerns for potential risks of non-compliance for wrong declaration due to lack of an adequate understanding of VNACCS/VCIS. Vietnam Customs has rejected a proposal for “grace period” before applying sanctions upon violations, but encourages companies to actively participate in training programs organized by customs authorities to better avoid potential non-compliance risks.